Summer is not just going to the beach and playing in the sand. It can be spent in so many different ways especially for a teenager like me who really looks forward to it after spending 10 whole months in school. 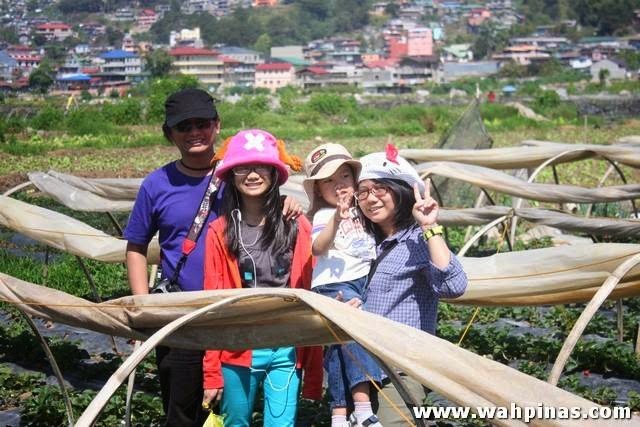 At the onset of summer this year, my family and I went to Baguio along with 4 other families. We enjoyed lots of outdoor activities such as strawberry picking at the Strawberry Farm. It was really hot when we arrived at the farm but it was so worth the fun that we had while picking strawberries. The scent of strawberries reminded me of my favorite Blush Berry Pure 'N Fresh cologne which I happily dabbed on myself after being under the sun for about an hour. Another highlight of my Baguio trip is horseback riding. My horse and I are color-coordinated too! I only get to ride a horse when we're in Baguio or in Tagaytay so I really look forward to our trips there. The other half of my summer (aside from going on trips and swimming) was spent learning how to cook and bake at The Maya Kitchen. I learned about the basics of baking, cooking, and measuring ingredients. It was fun and literally filling! You can read about my culinary experience here. And even if there's aircon at the culinary school's kitchen, I can't help but get sweaty from the stove's heat and from doing so many things like slicing, peeling, frying, rolling dough and others. I was able to freshen up after our class ended and smelled nicely and fruity, thanks to Pure 'N Fresh Blush Berry cologne. 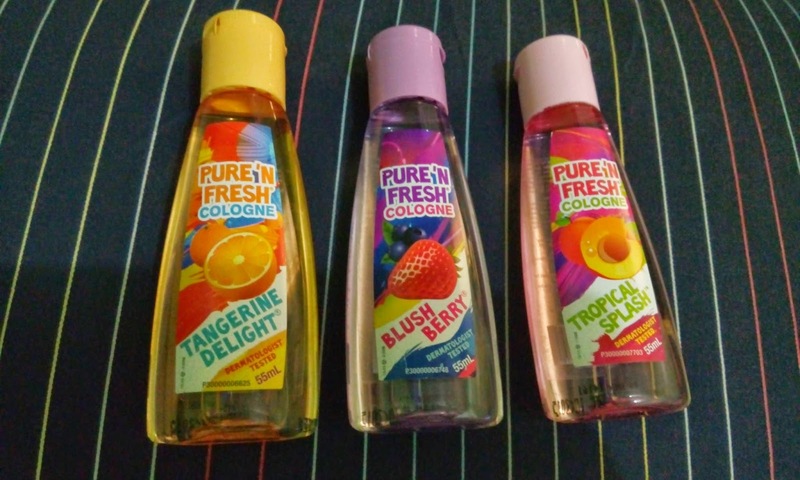 Pure 'N Fresh colognes are available in Tangerine Delight, Blush Berry and Tropical Splash scents. Pure 'N Fresh is a product of Unilab.